This is it! 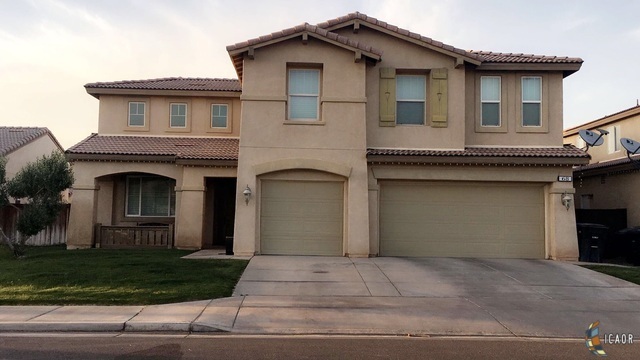 Don't miss out on this 6 Bedrooms 4 full Bath, 3 car garage home! Home includes master bedroom as well as a mini master bedroom! Upgraded downstairs offer your buyers a family room with chimney, formal family room, remodeled kitchen with granite counters and new appliances, full bathroom, and laundry room all with new wood like tile flooring and a carpeted bedroom. Upstairs offers master bedroom with his and hers walk in closets, mini master with full bath, 3 bedrooms, and a full hallway bathroom. .Click here for more pictures!